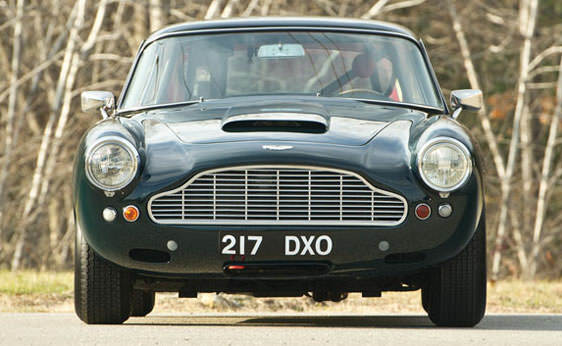 With only a little over 1,200 produced, the 1962 Aston Martin DB4 stands to be one of the most popular classic sports cars ever created. 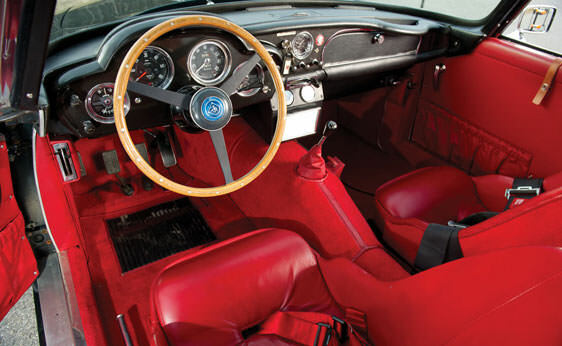 From its unique exterior design to its well thought out interior, this car became the foundation for many of the classic cars made by the luxury car manufacturer. 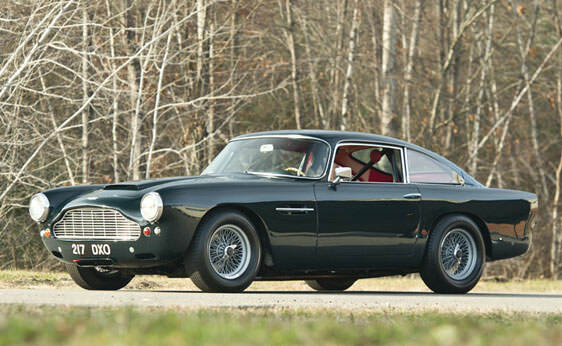 The 1962 Aston Martin DB4 was developed and produced from the years of 1959 to 1963 with the 3.7 liter Tadek Marek 240hp engine. As for its lightweight frame and body, it was tubular and Italian designed with sleek, flowing lines. 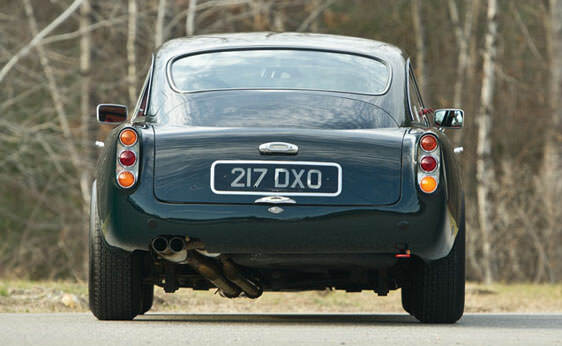 Although the factory did not distinguish at the time between the different versions of the DB4, today, owners and collectors classify the DB4s by belonging to one of the five series. 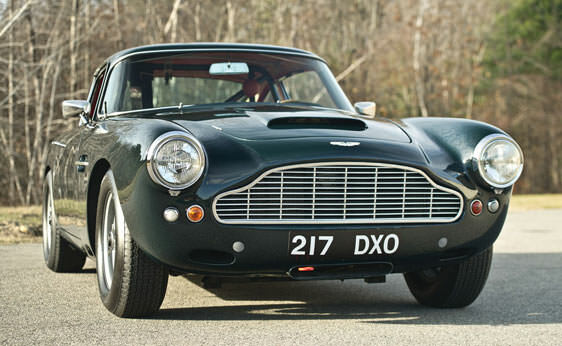 Of the 1,213 cars created, there were only 70 convertibles, and of those there were 32 Vantage models. 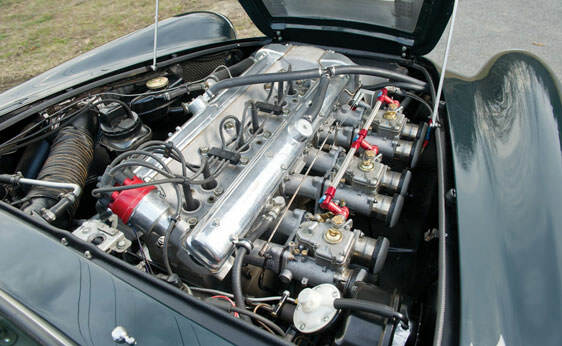 These models are appropriately known as being special due to the small amount created, and for the engine upgrade that featured a 266hp. 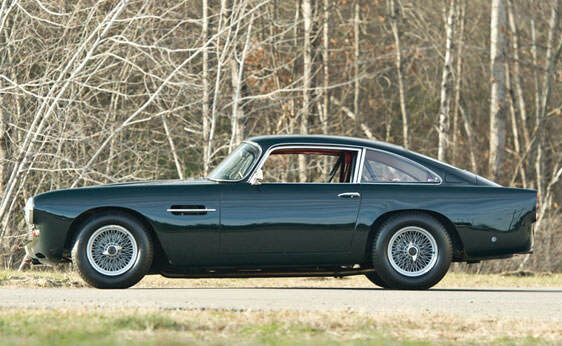 With a reputation that touts being the most powerful British car of its time, the 1962 Aston Martin will continue to be a famously classic sports car admired by all. 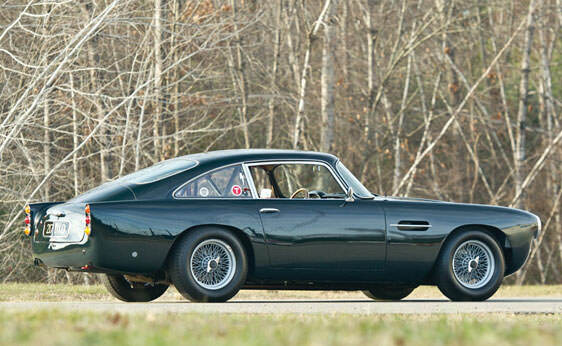 Highly sought after, these sports cars make the perfect addition to a collection. 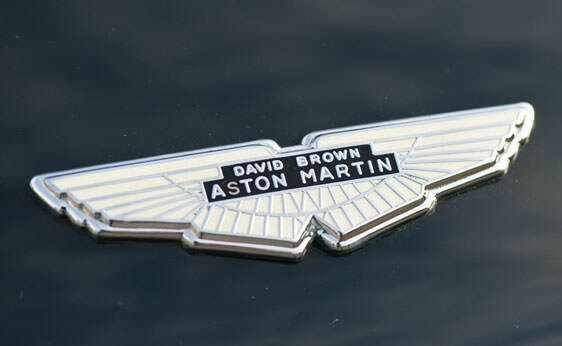 Whether it is the race inspired interior, the super light construction, or the modern Italian styling, the British manufacturer Aston Martin truly captured the essence of what a car could really do and be with a bit of passion and creativity.